With the release of Android Nougat this week, Google’s virtual reality (VR) platform Daydream too seems to be arriving “in the coming weeks”, reports Bloomberg. According to the report, Google is building exclusive content for Daydream VR service by investing heavily in virtual-reality films and programs. “Google will help promote projects from Hulu LLC and fund the production of 360-degree videos with YouTube stars like the Dolan twins and Justine Ezarik,” unidentified sources have confirmed to Bloomberg. The division of Alphabet Inc. has also partnered with video-game producers and sports leagues. Google depends on apps and games to promote Daydream via which it expects people to engage in VR. An update for Android will be rolling out from Monday for VR support. “It’s apparent they’ve spent a lot of money internally,” said Finn Staber, co-founder of TheWaveVR, a virtual-reality startup developing a music app for Daydream. Daydream is Google’s first major VR initiative. 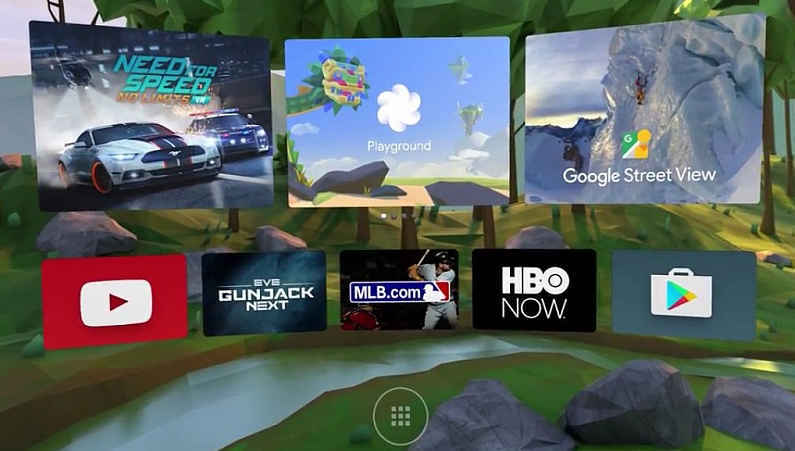 “YouTube will be one of dozens of apps available within Daydream, alongside HBO’s streaming service, Hulu and apps from sports leagues like the NBA and MLB,” report said. Google is working on the headset and a controller to make VR more engaging. New android phones, controller, and headset will be released along with the Daydream, claimed the report.